In a GST environment, it is very important to automate your accounting process. You have to submit the GST returns on a more frequent basis, unlike the Income tax returns. GST returns must be submitted on a monthly or quarterly basis, depending on your annual turnover. You need an accounting software designed for Malaysian companies to help you transition to a GST era. In Malaysia, GST is to be administered under the Royal Malaysian Customs Department. GST is transaction based. For ease of computation, Customs recommended that a tax Code be assigned to each line of transaction to indicate the type of supply, and the corresponding tax amount. All in, there are 24 tax codes recommended by Customs for Supply and Purchase transactions. 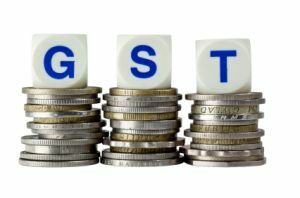 The taxable person or the staff of taxable persons must understand the GST codes to avoid key-in wrong GST code resulting in wrong GST computation. The amount of GST payable or refundable is determined by the differences between Output Tax charged to customers and Input Tax paid to suppliers for each taxable period subject to adjustments. There are about 900 categories of items which are zero rated. This means that the taxable persons must correctly identify the zero rated items and ensure that it is properly coded. Several industries are affected by this large pool of zero rated items. If your business purchase any of the zero rated items, you will also need to ensure that the purchases are properly coded. In Malaysia, there are 4 major industries which come under exempt supplies. 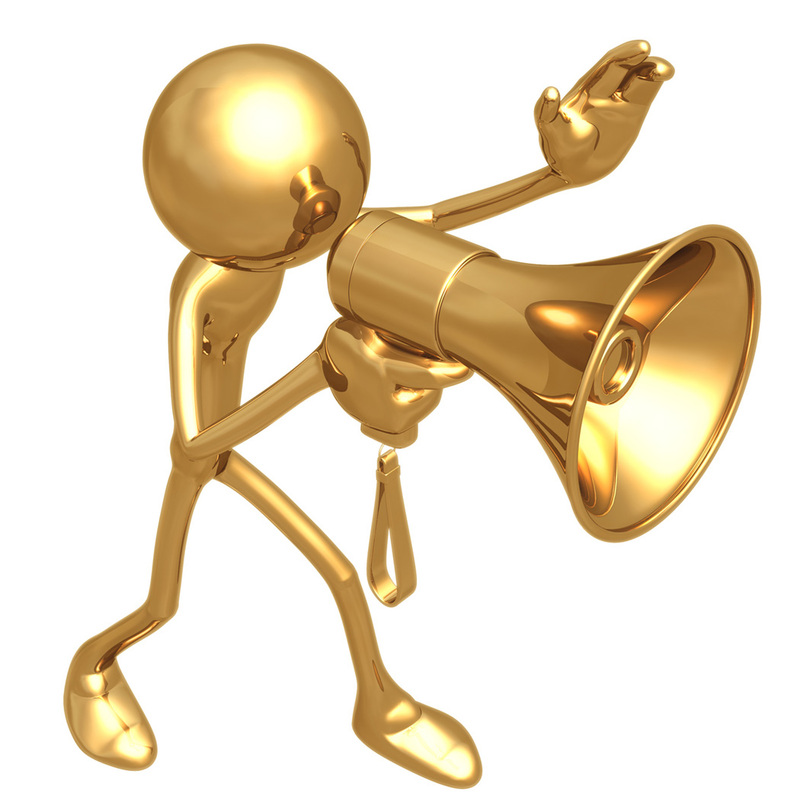 Exempt suppliers are not entitled to claim the Input tax. The Malaysian GST model has provisions for a GST registered company to recover the GST paid when debts are above 180 days. This requires you to have a detailed listing of customers and invoices that are still outstanding after 180 days from Invoice date. MYOB Accounting v20 and MYOB Premier v15 (MYOB Malaysian edition) comes with the Malaysian GST Tax codes along with their tax rates as recommended by Royal Malaysian Customs Department. This ensures that MYOB Accounting system will process the right values for the relevant transactions. Once set up, you can link the relevant accounts to either the ‘Output Tax ’ and ‘Input Tax ’ accounts. This enables you to treat tax exempt transactions and zero rated transactions easily. Let the system calculate the appropriate GST amounts based on the tax codes for every line item. In a GST environment, your invoices will now be known as “ Tax Invoices” and these words must be prominently displayed on the invoices that you issue to your Customers. MYOB accounting software has incorporated all the relevant fields required by Customs Malaysia regulations to ensure that you can generate the required forms in the stipulated format. There are several Tax Invoice formats already pre-customised for you. You can easily customise your own Tax Invoice. In order to identify the zero rated items from the standard rated items, you will need to assign a Tax Code to your stock list. If you have a long list of items, you can easily update all your item list tax codes and prices by using MS Excel and then easily import the data back in to MYOB using MYOB’s unique Office Link function. Great time saving feature. For new customers and suppliers, you can set the default tax code to be applied. You should start reviewing the terms you give your customers to ensure that the terms given to your customer closely matches the GST payment period. If you are required to make GST payments every 30 days, you will run into cash flow problem if your customers pay you in 45 days on average. If you have been using MYOB for quite some time, you can review the Customer’s payment history to find out the average number of days taken for customer to pay their bills. You can update the credit terms where necessary. For a business, GST is about managing your cashflow. It is very important to track the GST paid (input tax) and GST collected (output tax) so that you will not run into a cashflow problem when you need to remit the net GST to the Government. MYOB has a host of reports that help you keep track of the Input Tax paid and the Output Tax collected. Failure to manage your financials properly could lead to severe cashflow problems. GST is also payable upon importation of goods into Malaysia. There is a new feature under the Banking module to facilitate payment of GST on imports. MYOB GST version has an inbuilt feature that automates and simplifies the Bad Debt Relief Adjustment claim process. Subsequently the customer may come back to pay for the items which you have already claimed the output GST. The Government is entitled to recover the claim that you had made previously. MYOB Accounting System makes it easy to identify the Customers that have paid and the amount paid and will automatically process the GST Recovery amount. The Bad Debt Relief Adjustment and Recovery transactions must be reflected in the GST Returns, and the GST Audit File. MYOB software gives the user the option to select whether to show the amounts as tax Inclusive or Tax Exclusive, on all the amounts entered in the transaction window. For example, if the amount of a line item is $1060.00 and it already includes the tax at 6%, then you can select the option for ‘Tax Inclusive’. The stipulated format to submit the GST returns for Malaysian GST is called the GST 03 form. The GST 03 form requires you to group the GST transactions into specific categories on the form. MYOB GST Malaysian version has a new report format that gives you the numbers for each reporting line of the GST 03 form to simplify your GST submission. MYOB accounting system has an inbuilt GAF that can be submitted online via the Custom’s GST portal. tax reconciliation report comparing the tax charged for the period with the amounts in the ledger accounts. For the business owner, GST is not about the Cost. 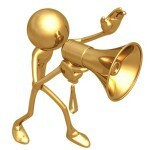 The Goods and Services Tax is passed on down the supply chain, until it reaches the end consumer. 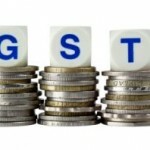 The implementation of GST does involve other costs. There is the initial cost of software purchase or upgrading, training costs to equip the staff with adequate GST information, compliance costs to ensure that the GST returns are correctly submitted, and hiring cost of additional staff to handle GST compliance issues. Therefore the earlier you plan for the GST implementation in your company, the less stress you have to manage as a business owner. Find out more about MYOB Accounting software.